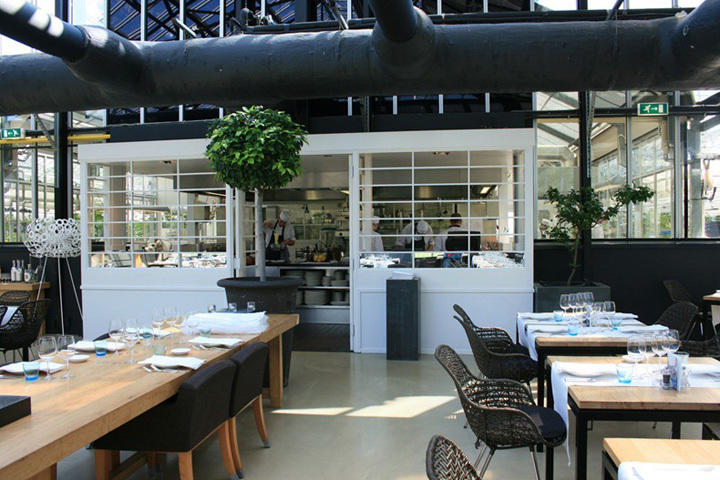 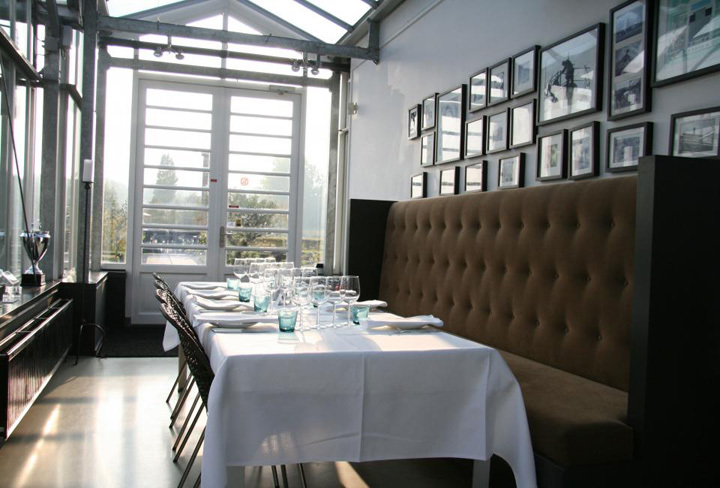 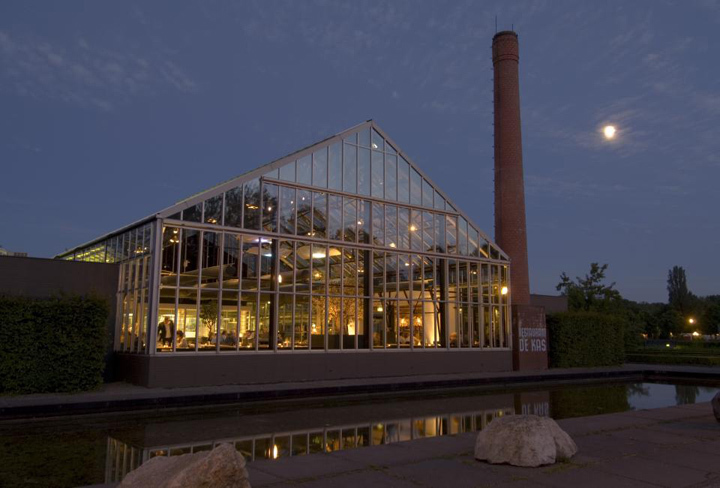 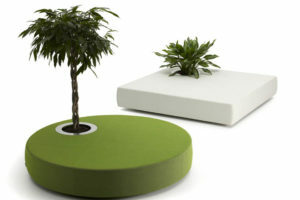 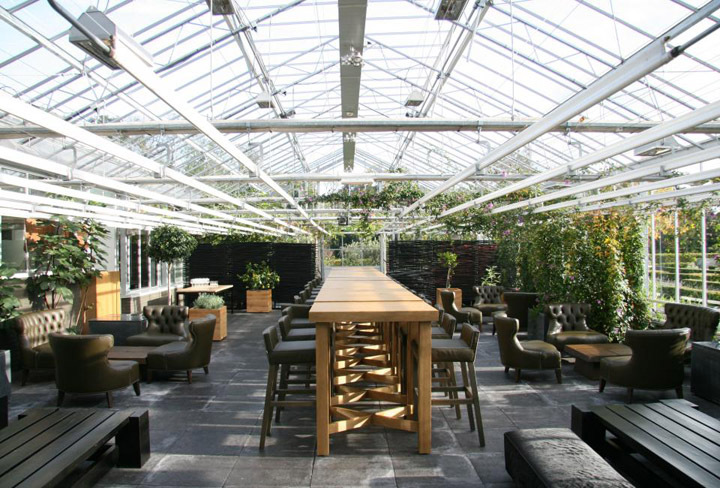 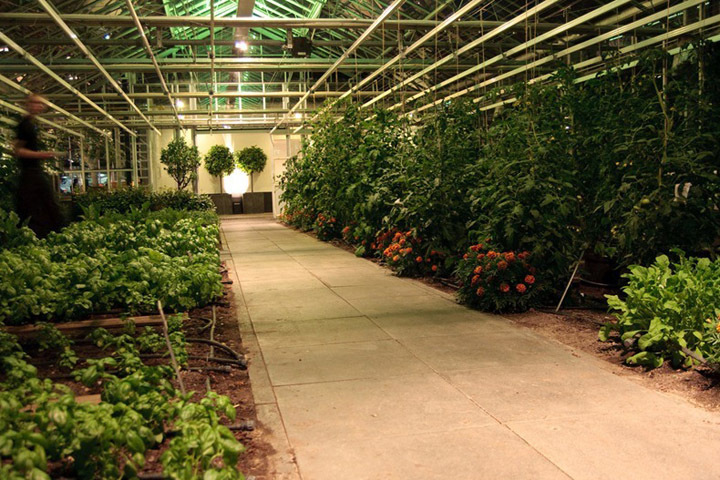 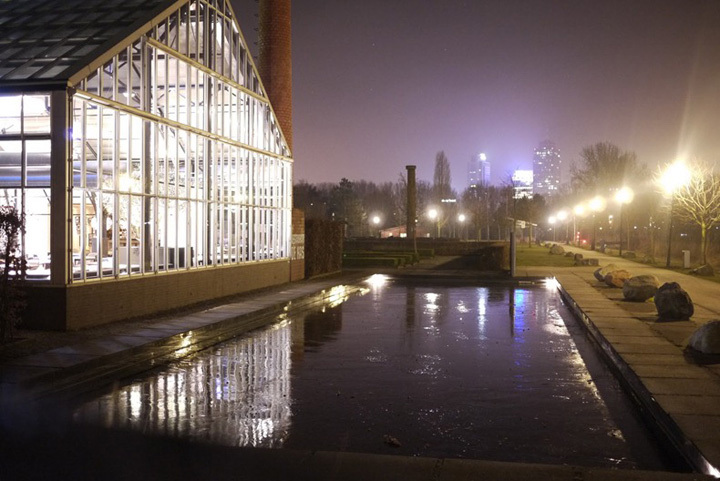 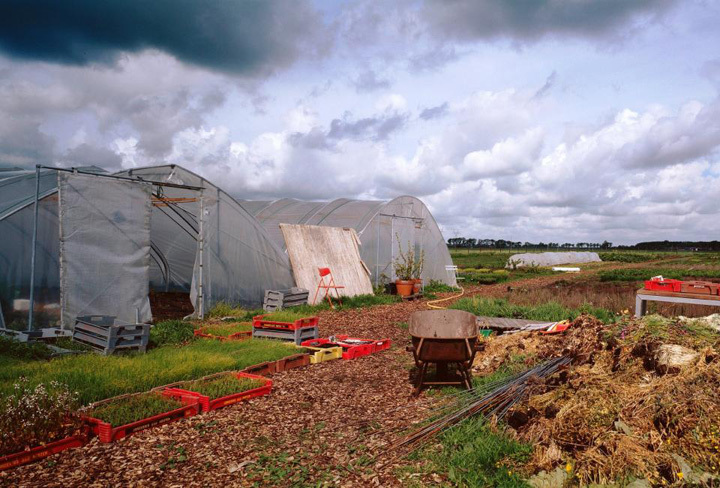 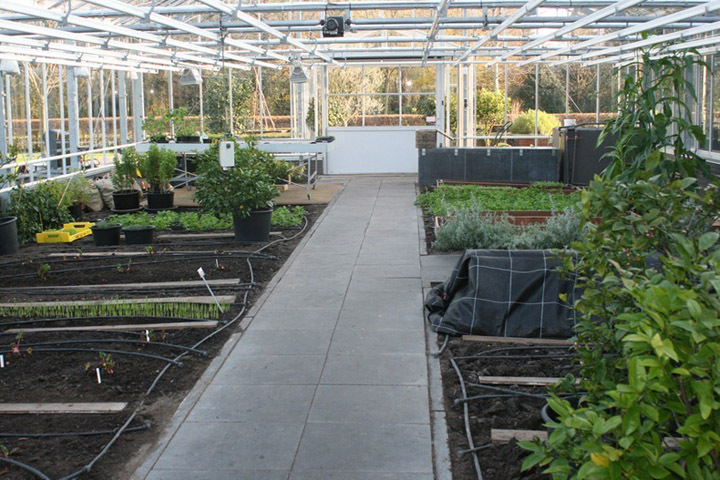 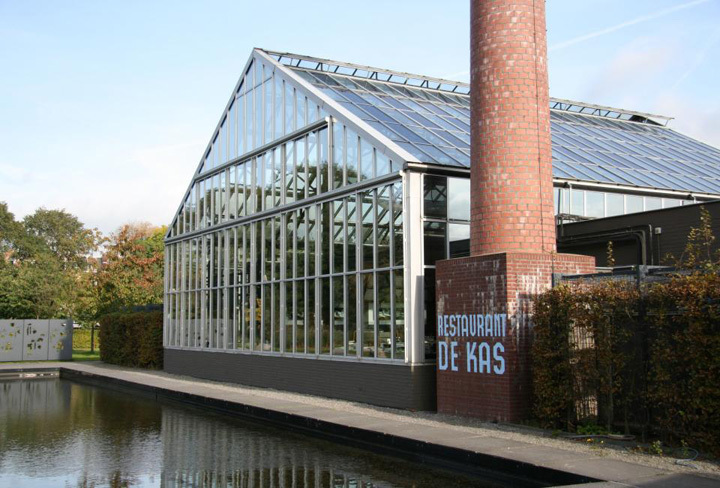 In 2001, top chef Gert Jan Hageman, who had earned a Michelin star in Dutch haute cuisine, found a new direction for his own career and a new purpose for the old greenhouse that belonged to Amsterdam’s Municipal Nursery. 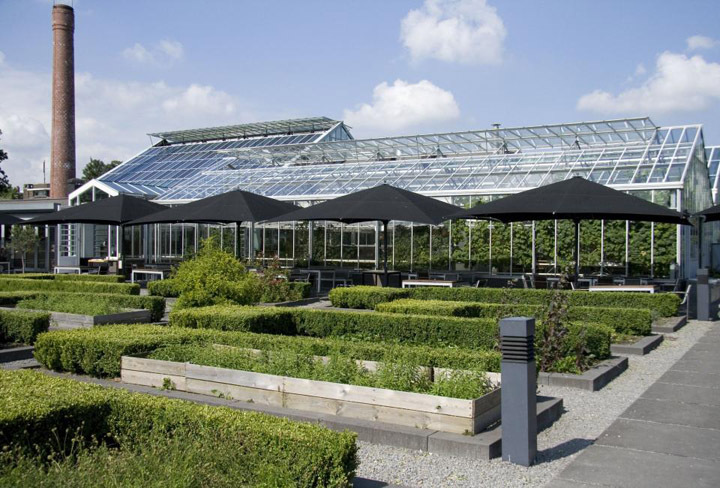 The greenhouse, which dated from 1926, was due to be demolished. 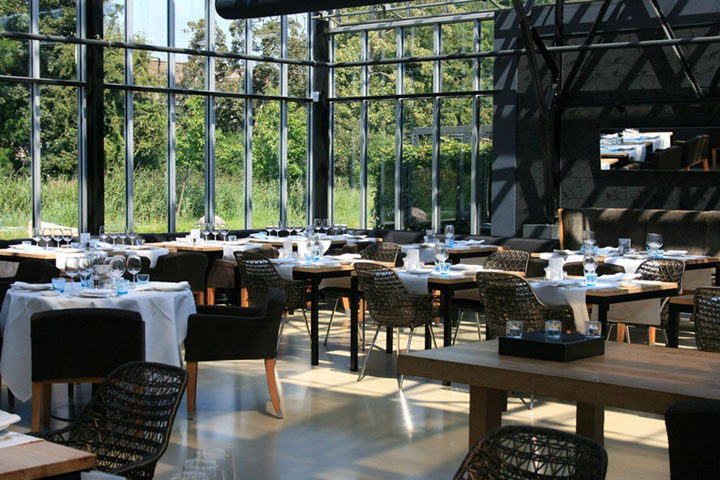 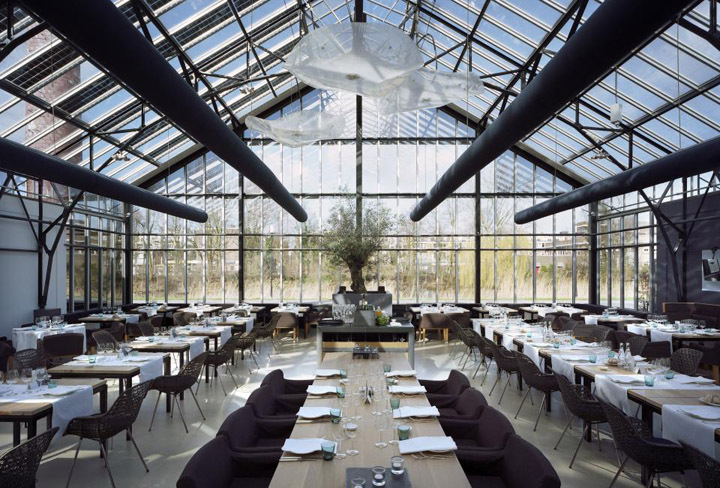 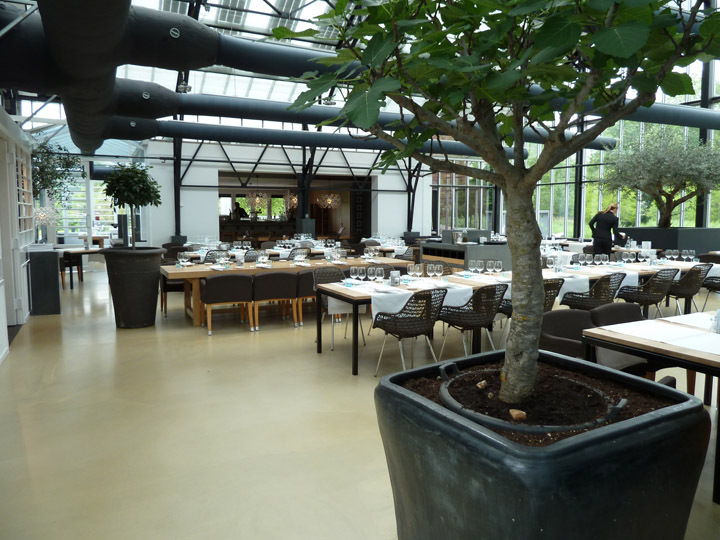 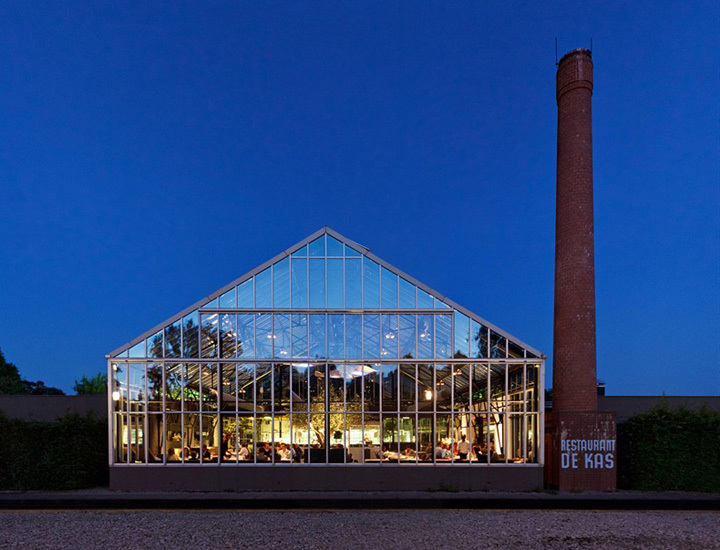 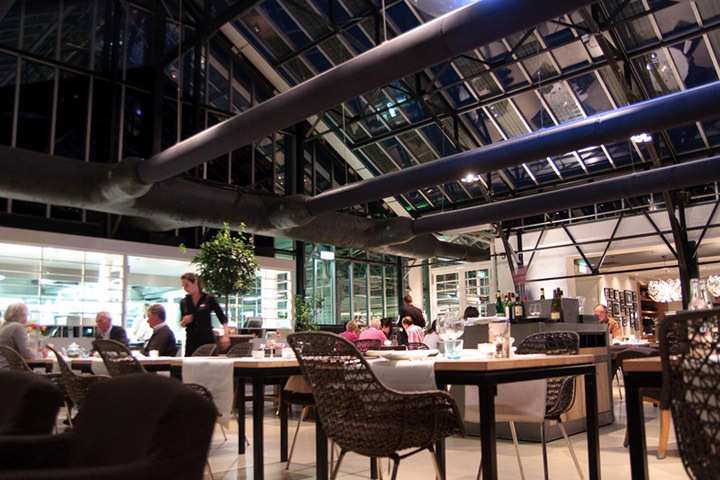 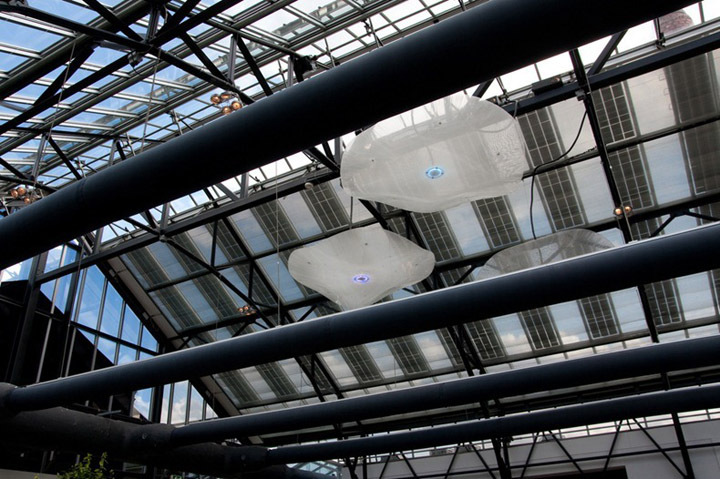 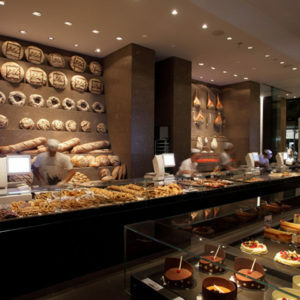 With a lot of luck and, most importantly, with help from the municipality and his family and friends, Hageman succeeded in converting the unique 8-metre high glass building into a restaurant and nursery.